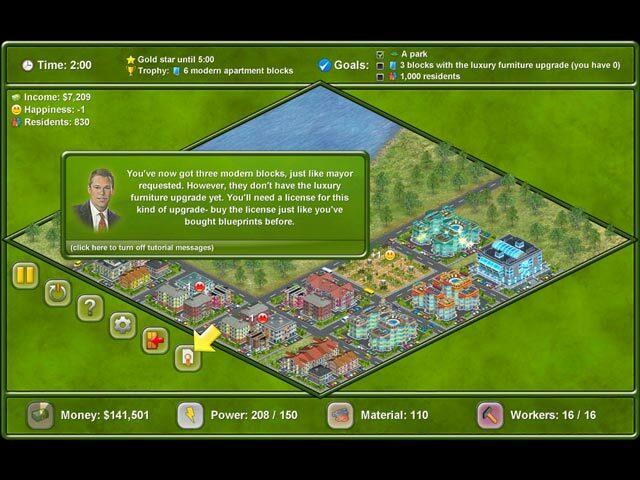 Download Mac Megapolis Game Windows 7 Games! Construct beautiful city zones with plenty of modern blocks and keep your residents happy by providing all the services they need! 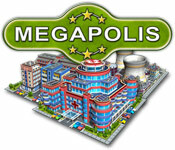 Make a huge profit as you create your very own Megapolis. Upgrade houses, structures, and other buildings as you work your way through the campaign mode, or play your own custom scenarios. 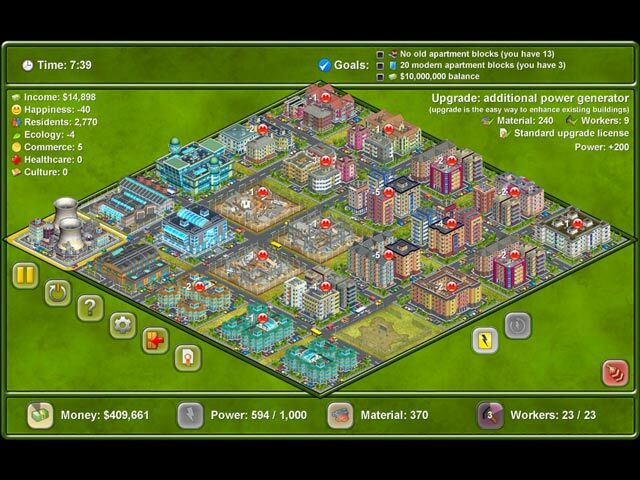 Build your own city in this fast-paced and exciting Strategy game! 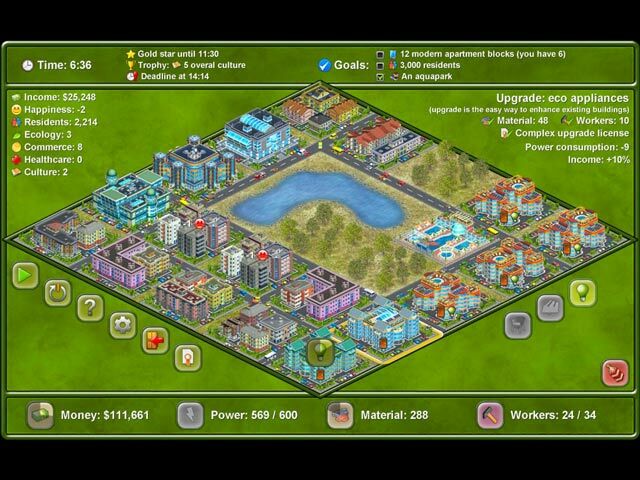 Build your very own city!